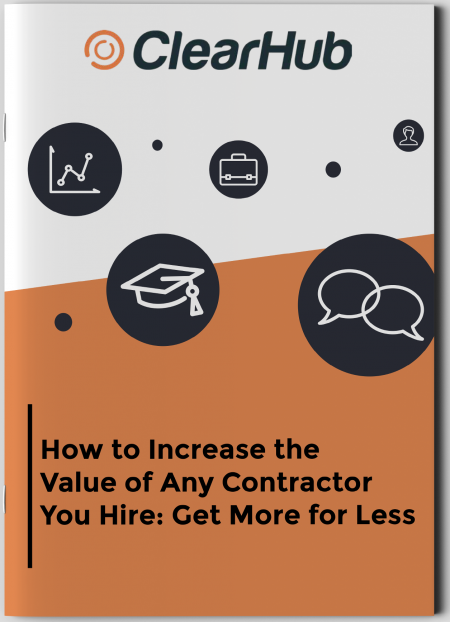 Ready to increase the value of any contractor you hire? As an employer, we understand you want to get the most out of every member of staff you hire. You probably already have a good idea of how to do this, but there are a few key differences between full time employees and contractors that are often overlooked when it comes to unlocking their full potential. This quick and easy guide will help you appreciate the unique benefits of contractors, get the best out of your team and, ultimately, radically increase team productivity. Since 2014, I’ve helped senior technology leaders and business owners to leverage the power of collaboration through technology and talent to help unleash high team performance. 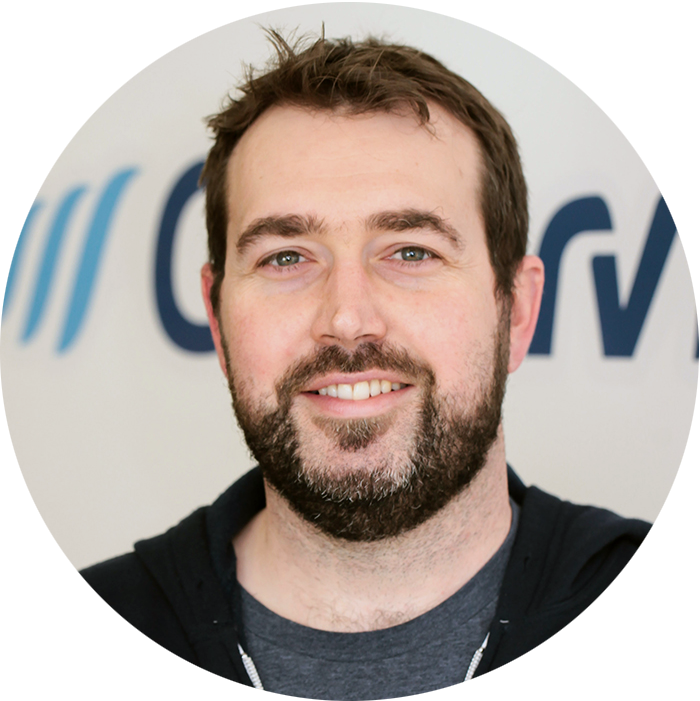 I’ve spent more than 13 years as a Managing Director and CMO. The wealth of experience I have in the sectors of software in banking, financial services, high technology, nonprofits, and government means I understand my clients’ needs better than anyone else. Want the benefit of my insight? Just click the big orange button that says “Send me my free Whitepaper!” and let’s get started!